Since 2008, the Automotive Website Awards have provided car dealers with an independent review of automotive technology. PCG, the creator of the awards program, is a recognized leader in dealership education, consulting, and in-depth product research. PCG provides dealers with vendor-neutral recommendations to help improve process and increase profits. 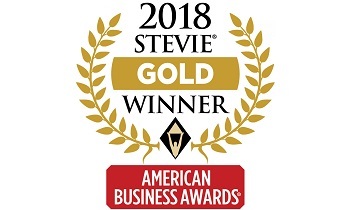 The Stevie® Awards are the world’s premier business awards. They were created in 2002 to honor and generate public recognition of the achievements and positive contributions of organizations and working professionals worldwide. In short order the Stevie has become one of the world’s most coveted prizes. 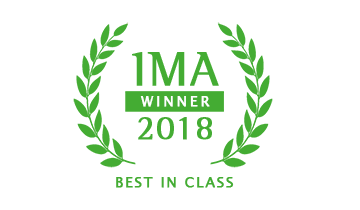 The Interactive Media Awards recognize the highest standards of excellence in website design and development, and honor individuals and organizations for their outstanding achievement. Most recently, Outsell received “Best In Class” for our 2018 Toyota C-HR Launch Campaign. The Web Marketing Association’s Internet Advertising Competition (IAC) awards honor excellence in online advertising and recognize the individuals and organizations responsible for the best in Internet marketing. The IAC Awards are industry-based advertising award competition dedicated exclusively to online advertising. Outsell’s proprietary buyer detection software BuyerScout® was a runner-up for the 2016 DrivingSales Innovation Cup Award as one of the Most Innovative Dealership Solutions of 2016. Outsell competed on stage with four other finalists at the 2016 DrivingSales Executive Summit (DSES), and was judged by a panel of auto dealers. Outsell was named as a top work place in 2016, 2014, and 2012. 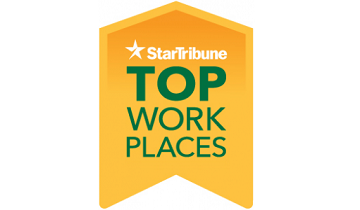 Workplace Dynamics has established this national standard based on their work over the past several years recognizing Top Workplaces in more than 25 markets across the country. Outsell’s Highlander Launch campaign won Silver for Excellence and Distinction in Marketing Effectiveness – Integrated Campaign, and Online Advertising & Marketing – Email Marketing as well as Microsite. 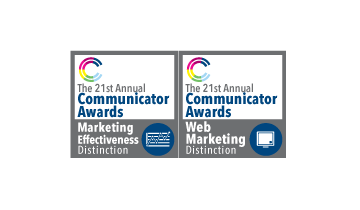 The Communicator Awards is an annual competition honoring the best in advertising, corporate communications, public relations and identity work for print, video, interactive and audio. 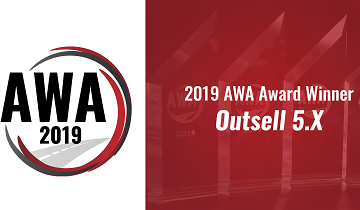 Outsell won a Silver W³ Award for our 2015 Toyota Camry Launch to follow on the heels of our silver winning 2014 Toyota Corolla Launch campaign. In 2013 we won Gold for the 2013 Toyota RAV4 Launch. 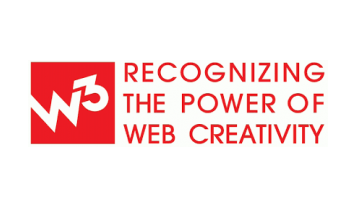 The W³ Awards honors creative excellence on the web, and recognizes the creative and marketing professionals behind award winning sites, videos and marketing programs. 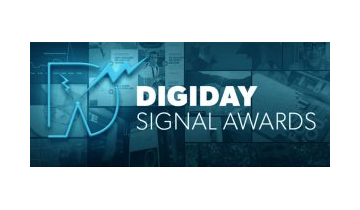 The Digiday Signal Awards are dedicated to honoring the technology platforms that underpin modern advertising, marketing, commerce, and publishing. Outsell Fuel was one of three finalists this year. 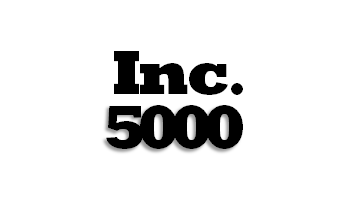 Outsell was announced as part of the Inc. 500/5000 list for the 5th year in a row, compared against many other exciting top companies, with a 3-year growth of 54%.